We grow up praying for our parents, siblings and friends, asking Allah to give them a good life and lots of blessings. So when we get married we should also include our spouses in our prayers. 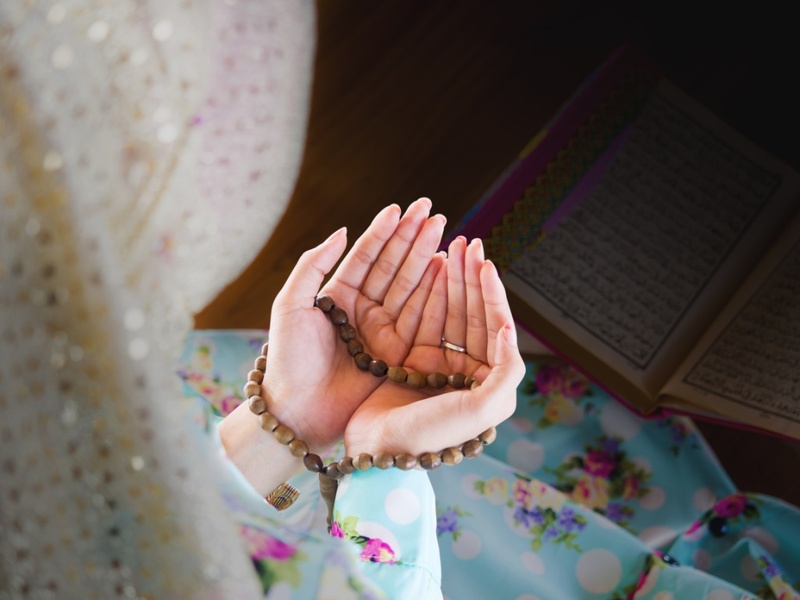 Praying for our spouses is one of the most loved acts in the eyes of Allah because you are taking time out and actually talking to Allah about them. You are pouring your heart out to Allah and asking Him for your spouse’s forgiveness, success, their good Hereafter and much more. What more does a righteous spouse want from their partner than for them to stand in front of Allah and pray for them. Is that not the proof of love towards your spouse? Certainly it is. There is a tradition of the Prophet Mohammad (PBUH) that if you look at your spouse with love Allah will look down at both with mercy. Same goes for making dua for your spouse. When you pray for your spouse in marriage, Allah ensures that he showers blessings and mercy upon not just the person being prayed for, but also the person who prays. The Muslim couple is given rewards of the heavens together, what more does the spouse want? So all Muslim men and women should make it a habit of praying for their spouse. Not only should they pray FOR them but also make it a habit to pray WITH them. That spirituality that is gained by the Muslim wife and Muslim husband while praying together, that does not come with anything else in the world than doing Sajda in front of Allah together and praying together for the betterment of each other’s Hereafter.